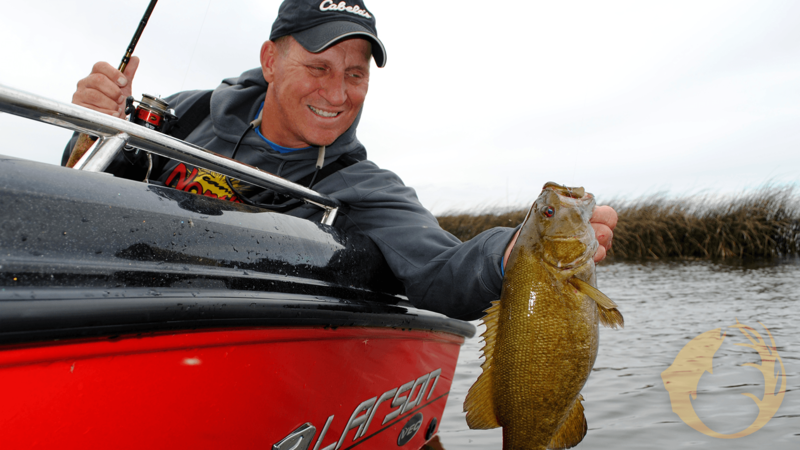 For some anglers, the open water fishing season is history. If you’re one of those anglers, there are some things you should do while open water fishing is still a fresh memory. If you don’t do those things now, if you’re like me, you’ll probably forget to do them, and that could create problems and expenses when the next open water fishing season returns. Following are some tasks you should do this weekend if you’re done fishing for the year. The best place to start is with your boat. You can probably get by with just parking it in the garage and not doing much to it for a year, maybe two, but eventually, improper storage will create headaches and expenses. Have the motor winterized. Some handy anglers can do this themselves: I’m not handy. However, the motor that I run, an Evinrude E-TEC, can be winterized by anyone. It’s a simple two minute deal. What I really like about this is, if I find out the walleyes are going on the river, I can go fishing and, when I’m done for the day, I can quickly and efficiently winterize the boat again. If you have to take the boat to a mechanic for winterizing, you’re probably not going to take advantage of those unexpected fishing opportunities. Remove the boat’s drain plug. Also, make sure there’s no water in the lower unit of the motor. If there is, and if it freezes, you could have big problems come spring. Check for line in the prop of your outboard and electric motor. Also check for dings in the prop and have them fixed. Some folks take the batteries out of their boats and store them someplace where it’s not cold, but if you want to leave them in the boat, make sure the battery is charged and then disconnect the wires. Check the charge of the battery a couple of times during the winter. Lots of anglers like to take the depth-finders out of their boats. Remove anything that could attract rodents. You don’t want a family of mice to make their home in the boat over the winter. Open all storage lids and remove lifejackets to let them air out. If you’ve got inflatable lifejackets, check the canister to make sure it’s still good. Do a walk around the trailer. If you’ve got a bad tire, replace it. Make sure all the trailer lights are working. Now is the time to fix any that aren’t. When it comes to reels, back off on the drag. Reel experts say it’s harmful to the reel to store it with the drag tightened down for extended periods of time. Also, don’t store rods with a bend in them. If some rods are stored with a bend long enough, it will weaken it. If your line needs to be replaced, strip off fifty yards. This will force you to put new line on before you go fishing again. I like to take the line off now, but I replace it in the spring. Open your tackle box and let it dry out. You don’t want to store your baits in a wet tray. If you take care of these tasks now, you’ll be ready to go when the water warms up and the fish start biting in the spring.